CLEVELAND — A local woman was surprised to find out that what was making her young son sick was common household cleaners. At first, Karen Brown couldn’t understand what was making Mitchell sick. Repeated visits to the pediatrician couldn’t find a cause. Finally, the pediatrician told Brown to pay attention to cleaning around the house. That’s when she noticed Mitchell’s symptoms worsened. “I was actually using a window cleaner, just spraying it on the front window, and I turned around and he started coughing,” Brown said. She thought he might have just been allergic or sensitive. She looked down at the bottle to see what was in it, but no ingredients were listed. Some cleaning products list hazards, but not contents. That’s when Brown started doing some research on the Internet. She went to Ohio State University’s website and got material safety data sheets with a lot of frightening information relating to chemicals in common cleaners that can cause reproductive disorders, blood and bone marrow damage, and can affect the central nervous system, the blood, kidneys and liver. “I was upset because I was getting all my information from the commercials and I thought that if I bought it from the grocery store and it smelled good that it was okay to use,” Brown said. Dr. Michael Reed, co-director of the Greater Cleveland Poison Control Center says he has the ingredients of every household cleanser at his fingertips. He says the danger is dependent on long term repeated exposure and improper use. “It may smell bad, it may cause irritation,” said Reed. “That does not mean it’s getting into our body and rarely, if ever, does it.” WHAT???? ABOUT 60% OF WHAT TOUCHES OUR SKIN GOES INTO OUR BODIES AND OUR BLOOD STREAM!! I wonder who he is working for??? “The real important issue here is following the instructions that are on these products,” said Reed. “These products, when used properly and as labeled, are safe.” NO – Look up the chemicals and see what the effects of toxicity are – OR message me and I will share. 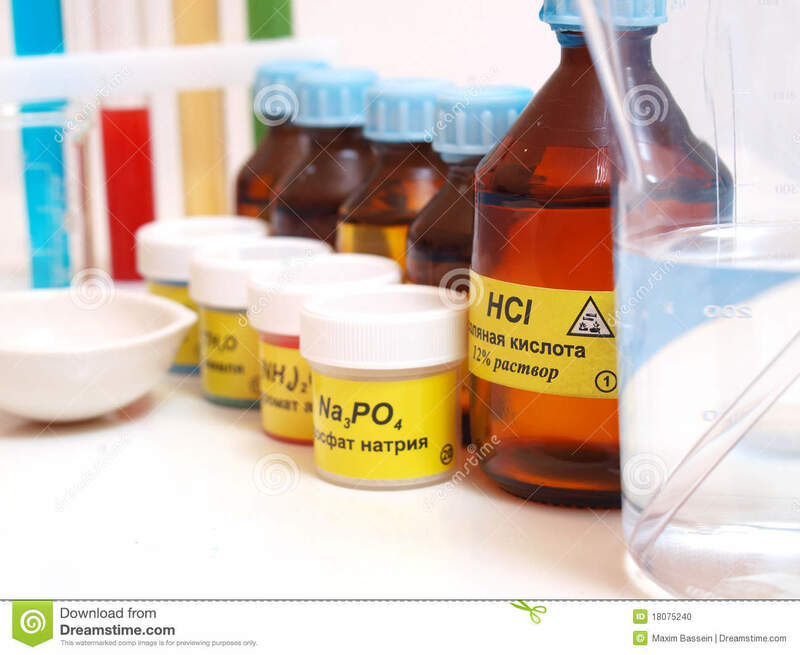 Some of the chemicals: Hydrochloric Acid, Sulfamic Acid, Lye (Potassium Hydroxide), Butyl Cellosolve, Sodium Hydroxide – you will be shocked when you see where you will find them! Regardless, Brown says she switched to natural cleaning products and her son hasn’t sniffled since. YES – YOU GO GIRL!! Want to begin a toxic free home? This entry was posted in Green Clean, Uncategorized and tagged environmentally safe, green products, non-toxic products on April 22, 2018 by Joan Lubar.